This is the best all around coat for your dog! Crossed Paw® coats have multiple uses!!! Read on to find out why! 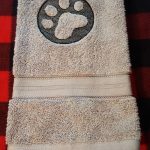 SKU: N/A Category: Coats -"Doggie Drying Sheets"
Crossed Paw ® coats have multiple uses!!! First and foremost it can be used as a drying sheet for your dog. 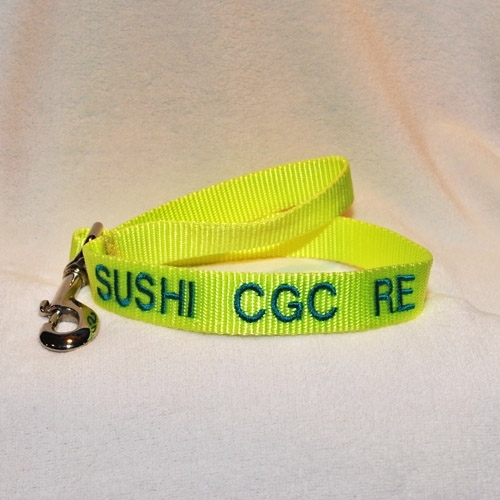 Great for after a bath or rainy/snowy potty break. Leave it on for a while and it will absorb the water off your dog, keeping your floors and your socks dry! After you bathe your dog inside put the Crossed Paw ® coat on to lessen the “shake spray.” If you bathe your dog outside put the Crossed Paw ® on to prevent grass and dirt from sticking to your wet dog after he/she rolls. Use the Crossed Paw ® coat after a day at the beach or pool. It will help dry your dog and keep some of the sand and water out of your car. Since the Crossed Paw® coat is made from fleece it can be used as a blanket on cold nights or for those cold winter walks. All Crossed Paw ® coats slide right over your dogs head and stay in place with Velcro and the elastic belly strap. No need to fuss with extra closures or trying to put their feet in legs and sleeves. The closed front helps keep the coat on. One quick slide over the head, attach the Velcro and your dog is ready for whatever! Hang to dry or place in the dryer. 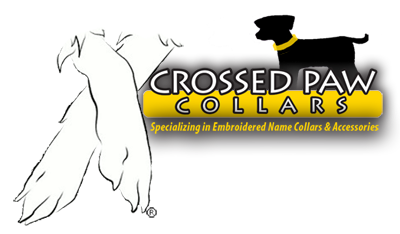 Crossed Paw® coats are made to cover the fur on the dog’s back legs. THEY SHOULD NOT BE SO LONG AS TO IMPEDE THE DOG’S ABILITY TO WALK. Please order the correct size, if in question as to which size to order please ask. 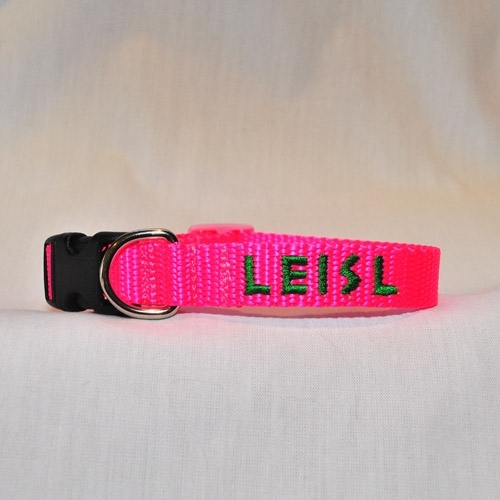 LARGE fits German Shepherds, Labs, Collies, Dobermans, and Rottweiler and others. MEDIUM fits Boxers, Australian Shepherd Dog, Border Collie, Brittany, Airedale, and Terrier and others. My Pinky absolutely loves her new coat!! I’ll have to send you a picture on Facebook! I have a Crossed Paw coat for my Lab and I love it. No messing with towels, just slip the coat on…so easy! 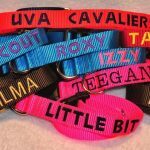 I also purchased two more for a friend and she and her dogs love them too!